Spectacular ocean views from nearly every room in this beautifully updated 4 bedroom, 2 bath Cape Cod style home. Oversized kitchen features SS appliances, granite slab countertops, travertine flooring, and plenty of storage. Bathrooms boast walk-in showers, plus a jetted tub in the master. 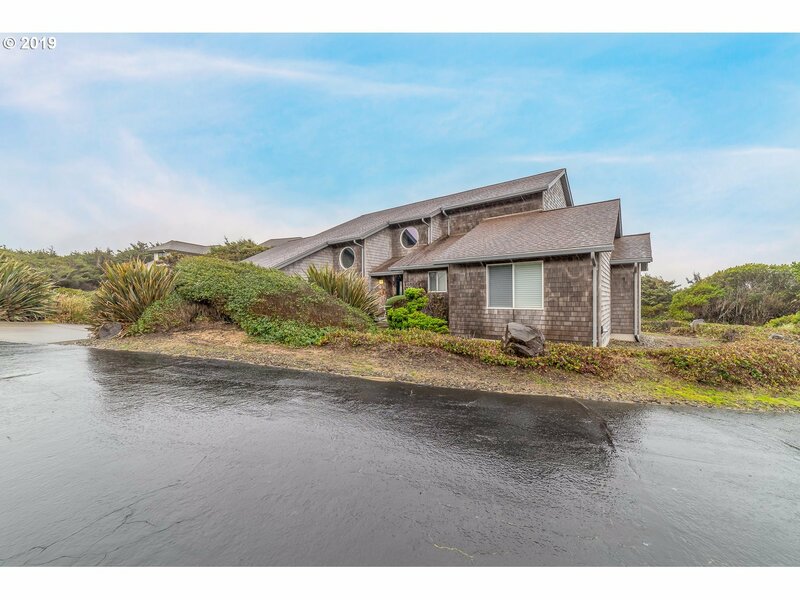 Exterior features a fenced dog run and large decks with uninterrupted views, all just steps from Heceta Beach in the gated Kla-Ha-Nee community.